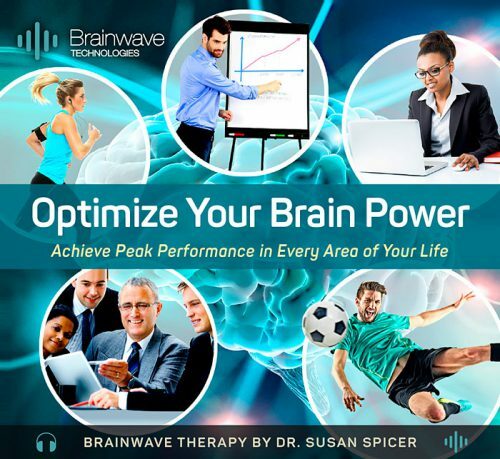 You’ve just discovered the most powerful, brain-enhancing and life-changing tool in the world. 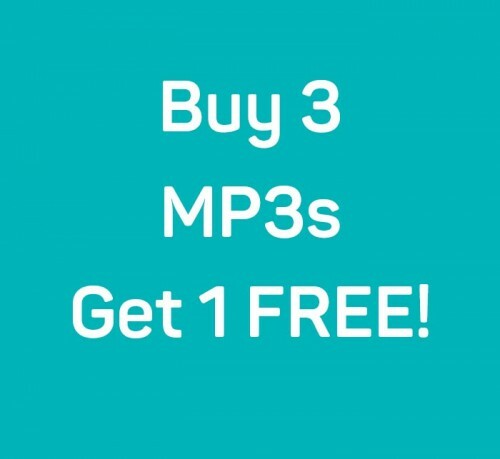 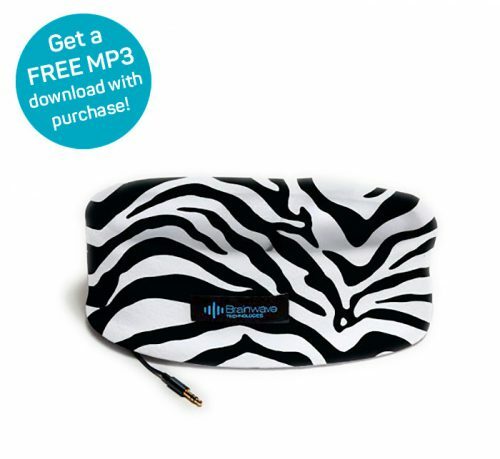 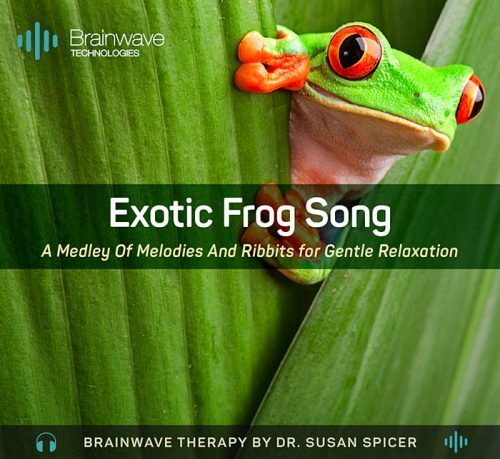 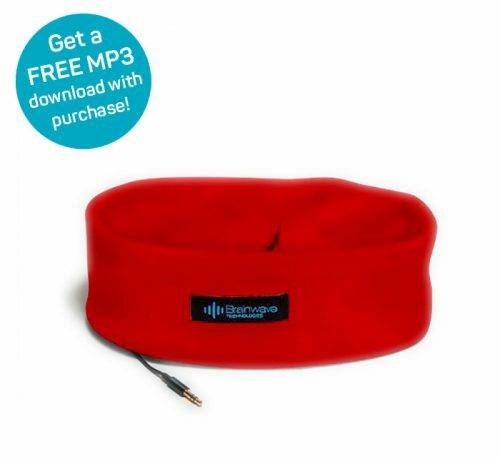 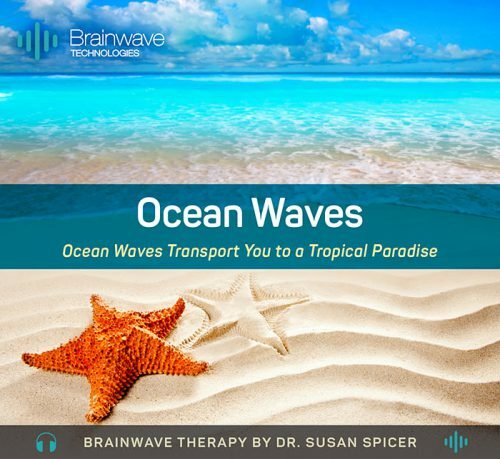 Our Brainwave Therapy audios help you develop your mental, emotional and creative capabilities, simply by listening! 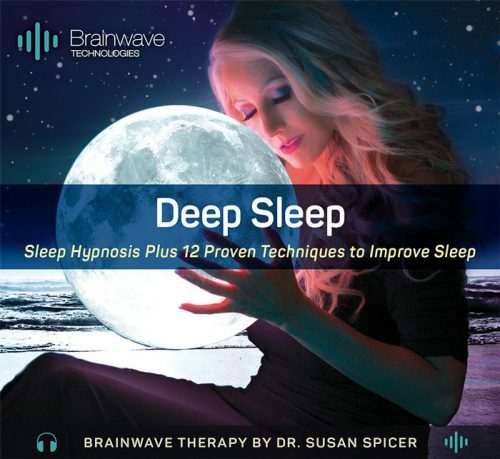 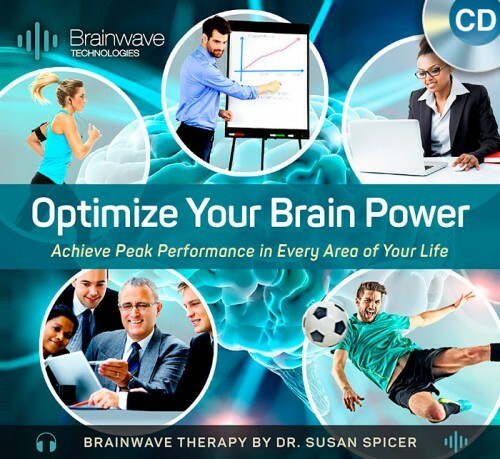 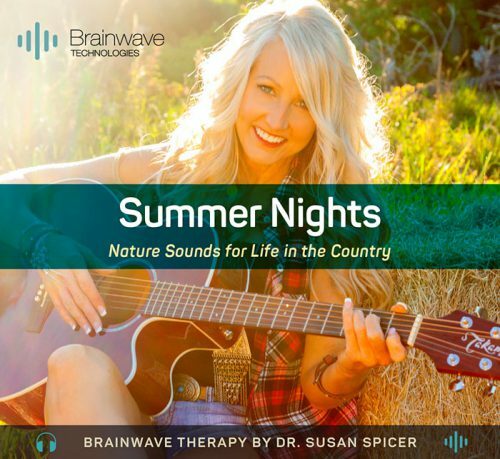 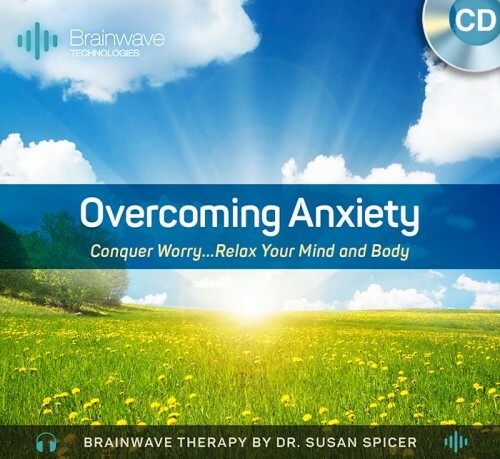 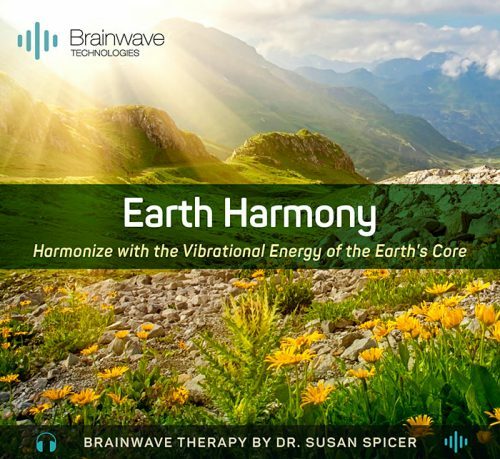 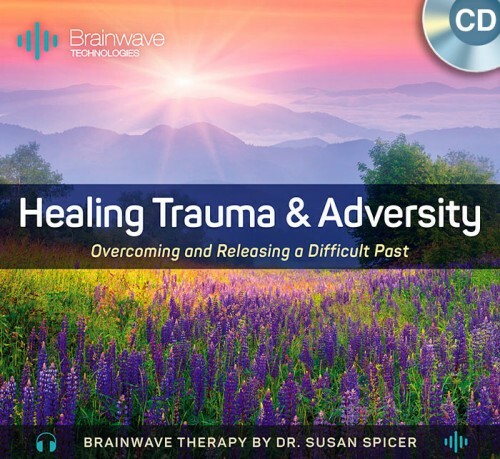 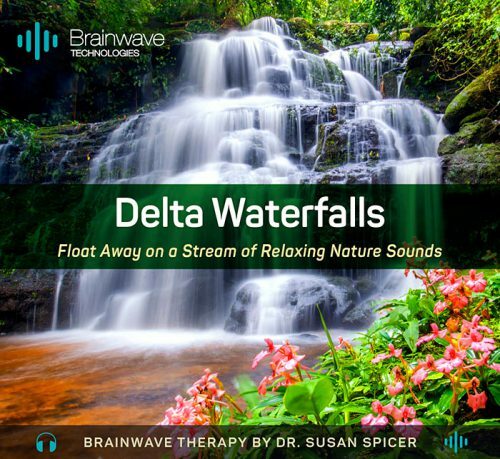 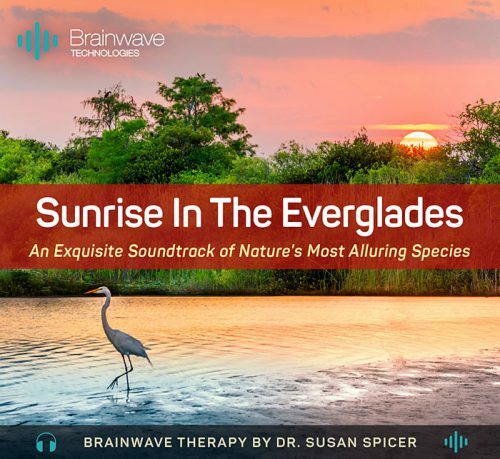 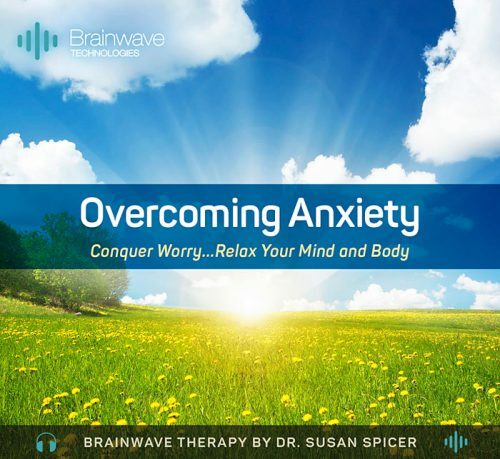 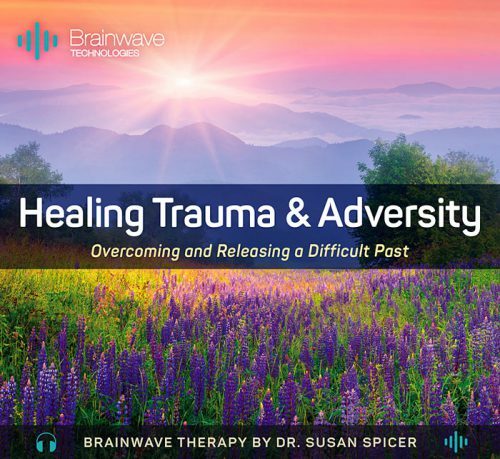 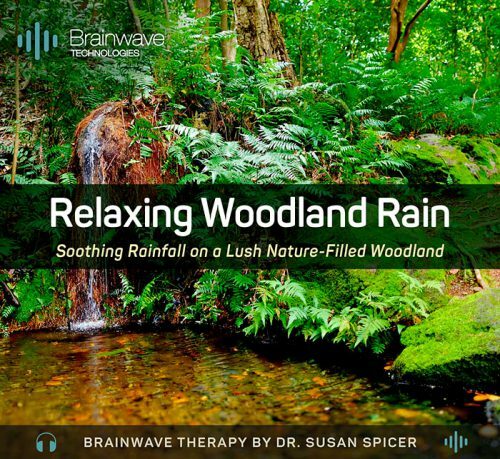 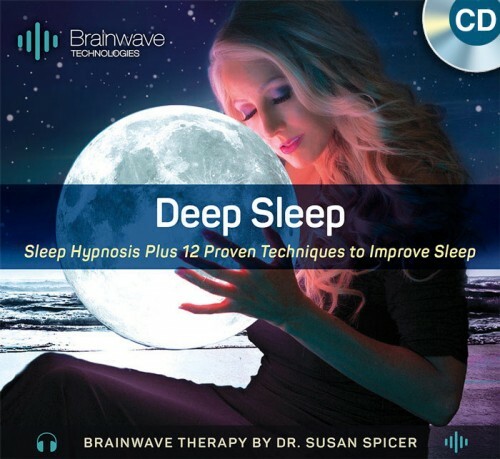 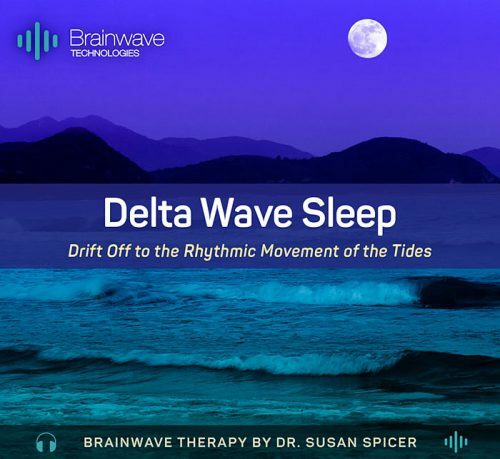 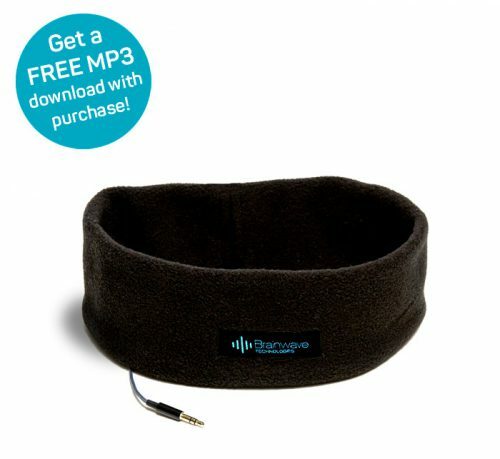 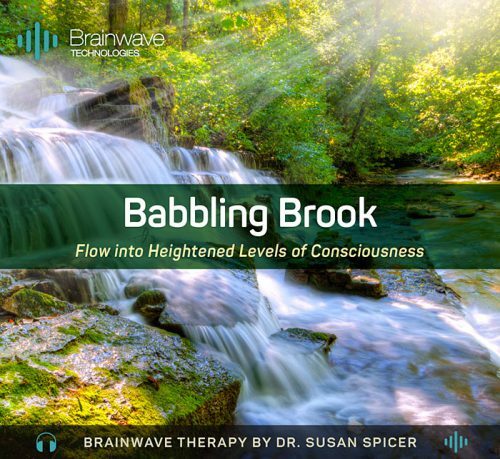 Only Brainwave Technologies combines neuroscience research and binaural beat technology with the life-changing benefits of clinical hypnosis, all through a licensed psychologist. 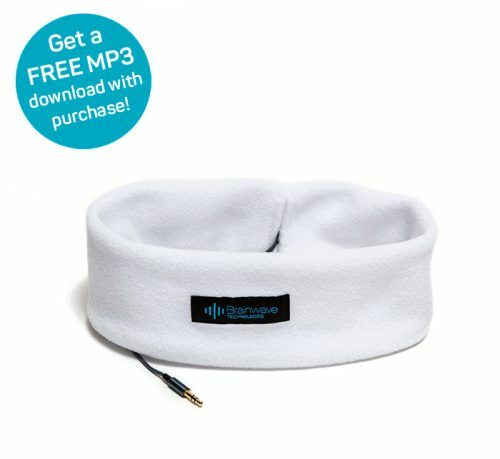 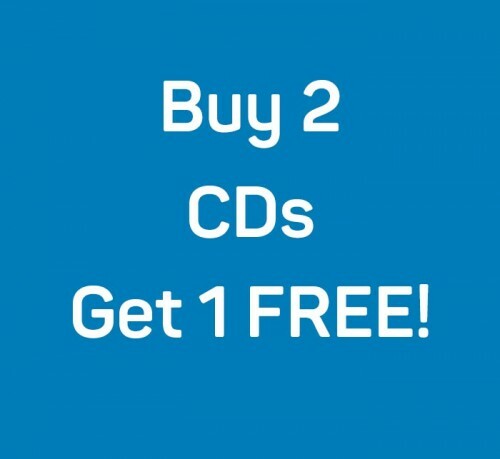 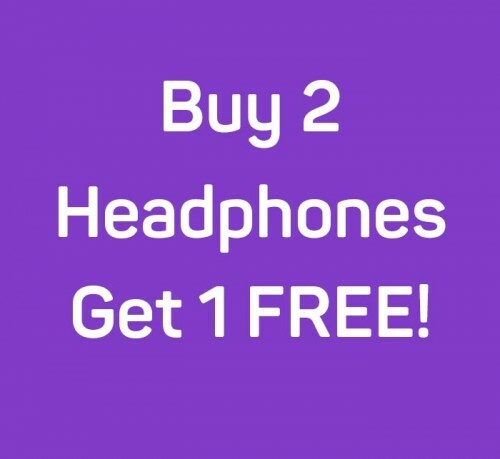 Find the perfect audio program for your unique needs!